With great power comes great responsibility. Each ActiveFloor panel reports its current sensor status 60 times per second (17ms), providing immediate response to touch. Combine this speed with larger ActiveFloor installations (a Basketball Court for example) and you'll understand why it takes some serious processing power to make it all work – that's where the Control System comes into play. BrightLogic's Control System is able to process hundreds of thousands of touch-points a second. This data is then read by the applications/games presented on the ActiveFloor Panels. With great power comes great responsibility. Each ActiveFloor panel reports its current sensor status 33 times per second (33ms), providing immediate response to touch. Combine this speed with larger ActiveFloor installations (a Basketball Court for example) and you'll understand why it takes some serious processing power to make it all work – that's where the Control System comes into play. BrightLogic's Control System is able to process hundreds of thousands of touch-points a second. This data is then read by the applications/games presented on the ActiveFloor Panels. 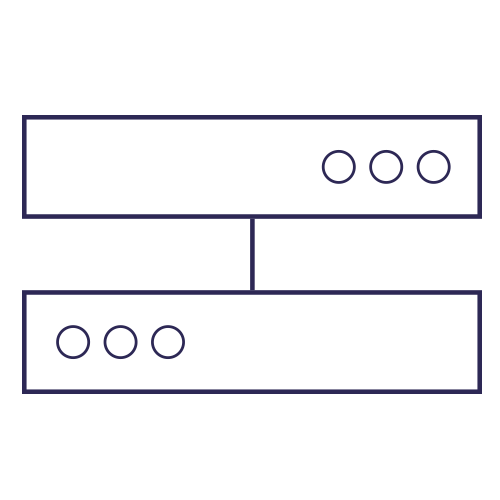 The BrightLogic receiver cards automatically determine the panel type and configure the optimal visual settings when panels added/changed in the layout. The Control System constantly calibrates the floor surface to make sure it only reports back actual touches vs transients (consistent objects in the way of sensors such as dirt, dust, chairs, or other foreign objects). The Control System knows if its a person or just a bit of dust sitting on a sensor. Need to tweak color or refresh frequency on the fly? No problem! The Control System can adjust settings while the ActiveFloor is running. Features include, gamma adjustment, color adjustment, brightness adjustment, refresh frequency and more. 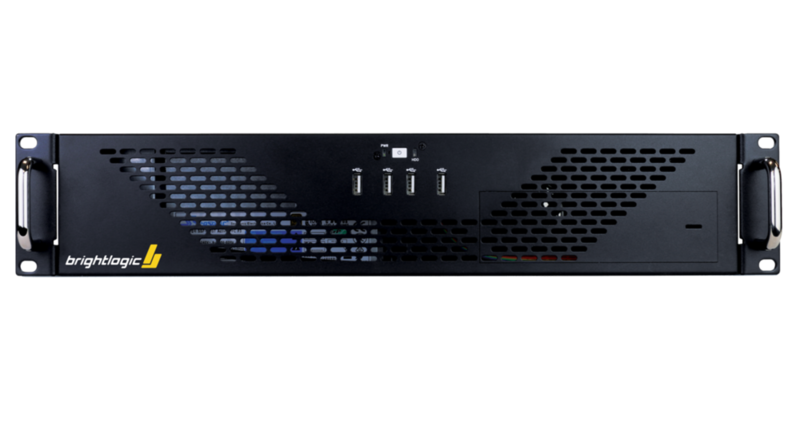 BrightLogic's Video Controller is a 1RU High-Performance Server. Simply plug-in your HDMI video source and connect your ActiveFloor Panels to the network port. BrightLogic's Content Server is a 2RU High-Performance Core i7 Intel Based Content Server with NVIDIA Quadro Graphics Processor.